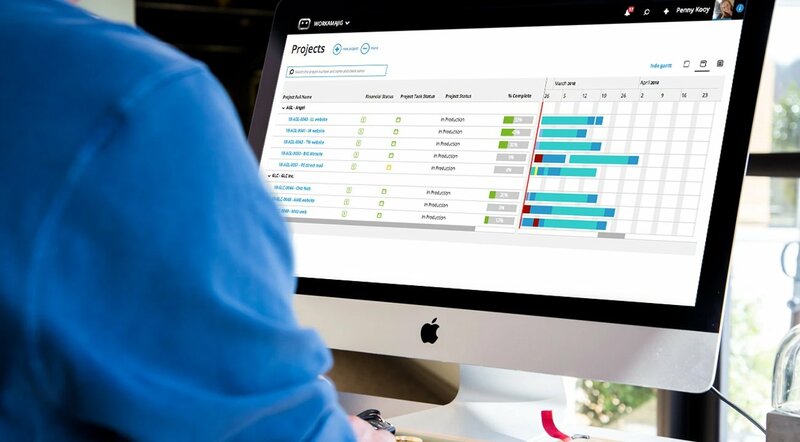 Kick off projects with ease, and keep them on track. With a unique manager's portal, you an easily submit work requests and then see status updates instantly. 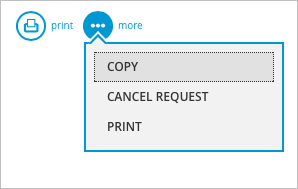 Create requests and creative briefs that can be shared across your team. 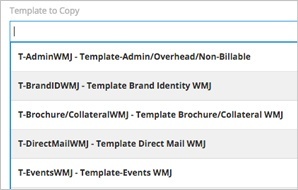 With online templates, and data pulled from multiple sources like meeting notes and emails, you can quickly get these documents and tasks set up in the system. 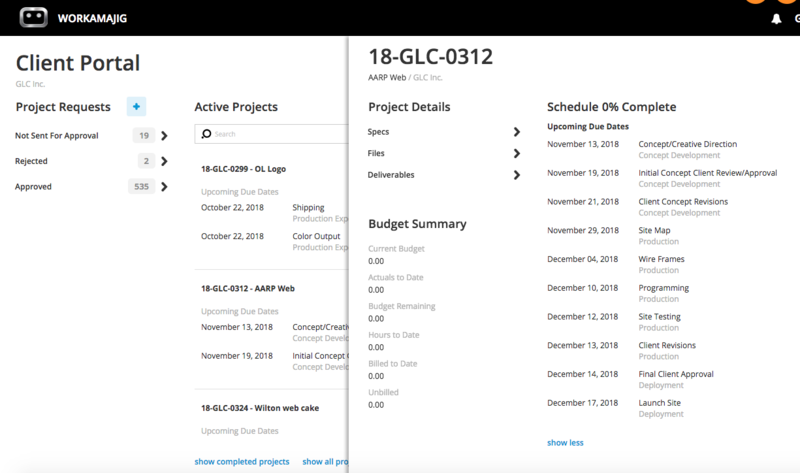 The conversion process associated with turning requests into project updates and instructions has traditionally been cumbersome and time-consuming. But with Workamajig, you can do that automatically with the click of a button. 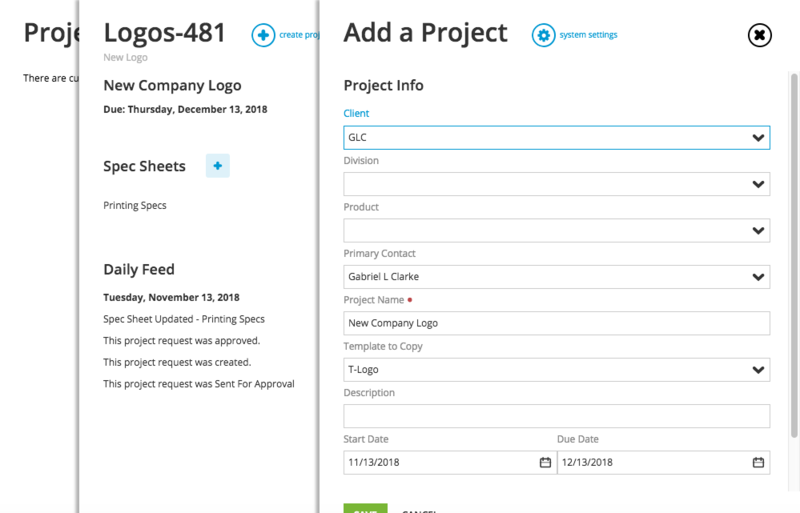 With an unlimited number of project templates, you can choose what works best for you and your team. 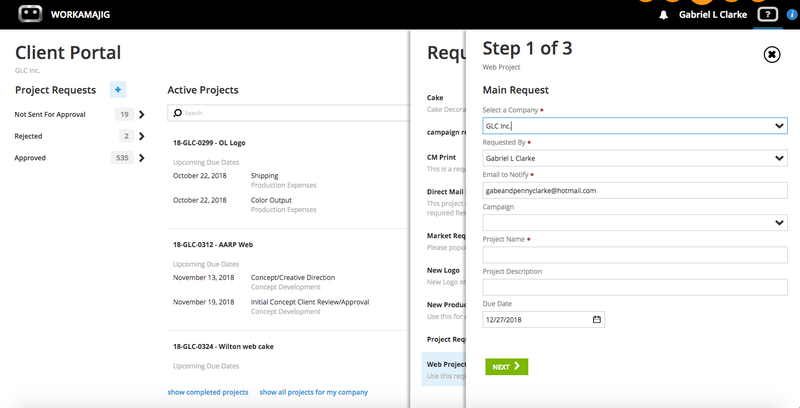 Make it easy to request new work by grabbing previous job requests and modifying them to create a new request based on your new specifications. 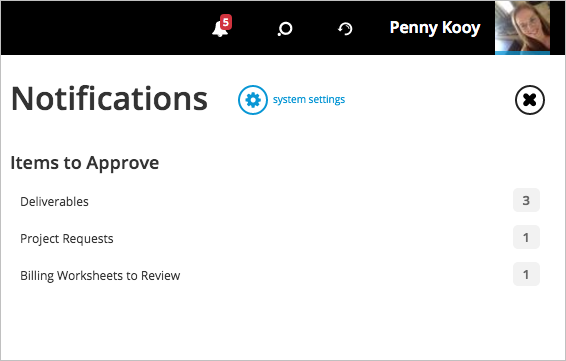 Keep team members and relevant departments informed about changes and updates, with full-featured notification functions. 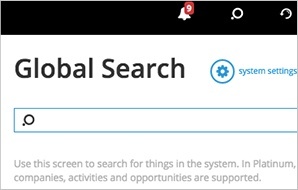 Find what you need, whenever you need it, no matter where that information resides in the system.